While streaming the closed beta on Twitch over the weekend, a Ubisoft employee accidentally revealed that an open beta for The Division 2 will be landing prior to the game's release this March. Did you get the opportunity to run around D.C. this weekend? 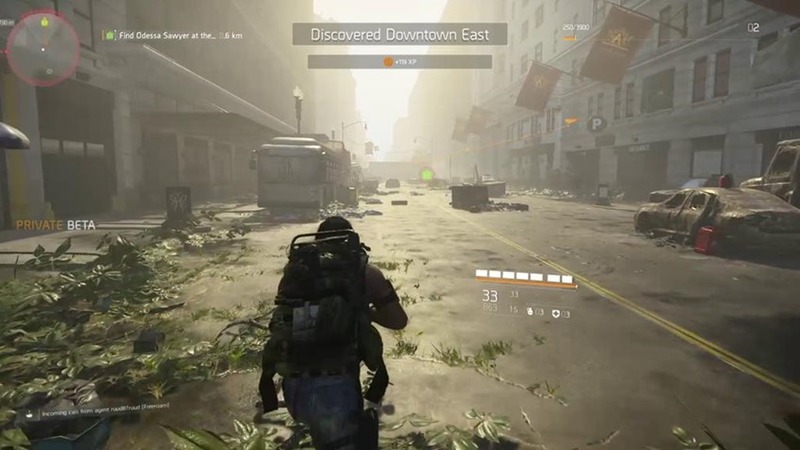 Back in January, we were able to try out the game's PvP multiplayer which seems to be building off of the Dark Zone from the original The Division in many thoughtful ways. Tom Clancy's The Division 2 private beta is about to end and talking about this occasion, there was a livestream by Ubisoft. We also saw a hefty portion of the main campaign recently and found that the new gadgets and equipment in this sequel were satisfying to use. The game is being developed by Ubisoft Massive and will be published by Ubisoft. If you failed to get in on the Private Beta the weekend just gone, then this is the ideal chance to get in on the action. 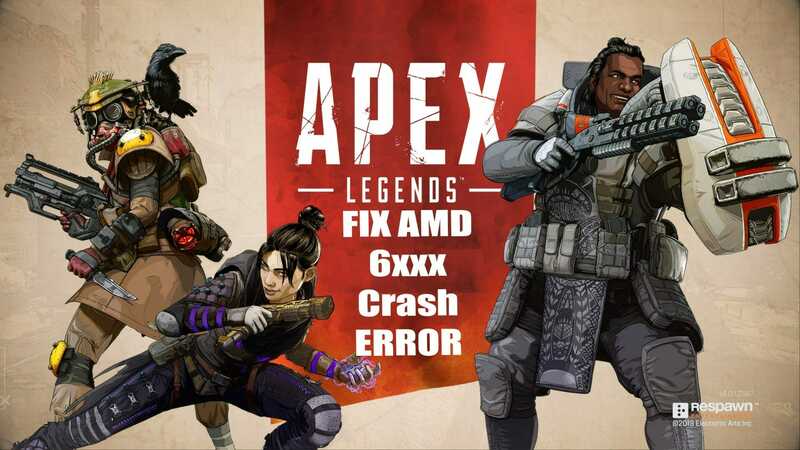 In a clip captured by Reddit user TiniestBuckle, one of the devs is heard to say "we're going to fix that for the open beta" when addressing an issue now in the game. The Division 2 itself will launch on 15 March, so chances are that the open beta session will be held very soon.